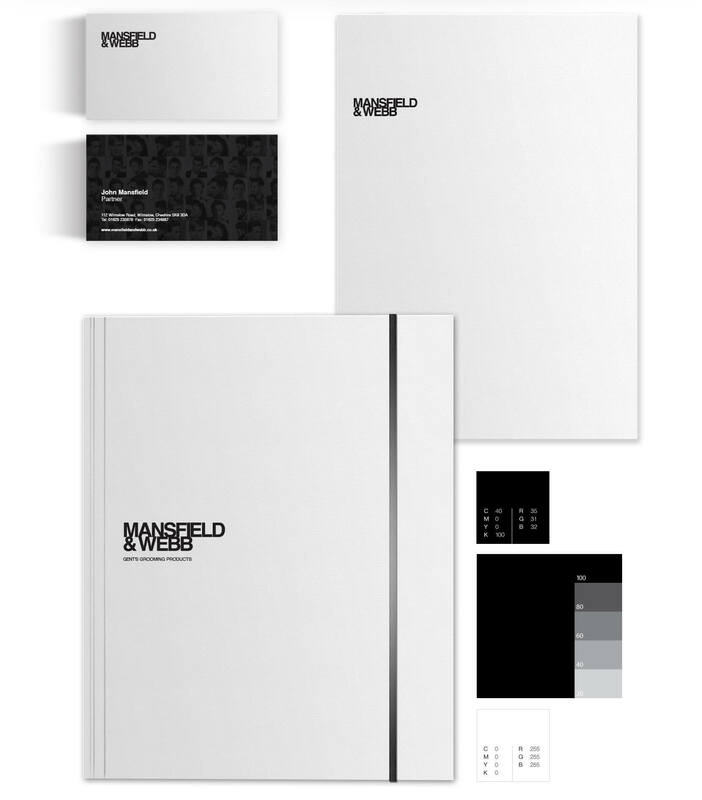 Taking into account their core values and modern outlook, we worked very closely with the team at Mansfield and Webb to help with their rebranding. 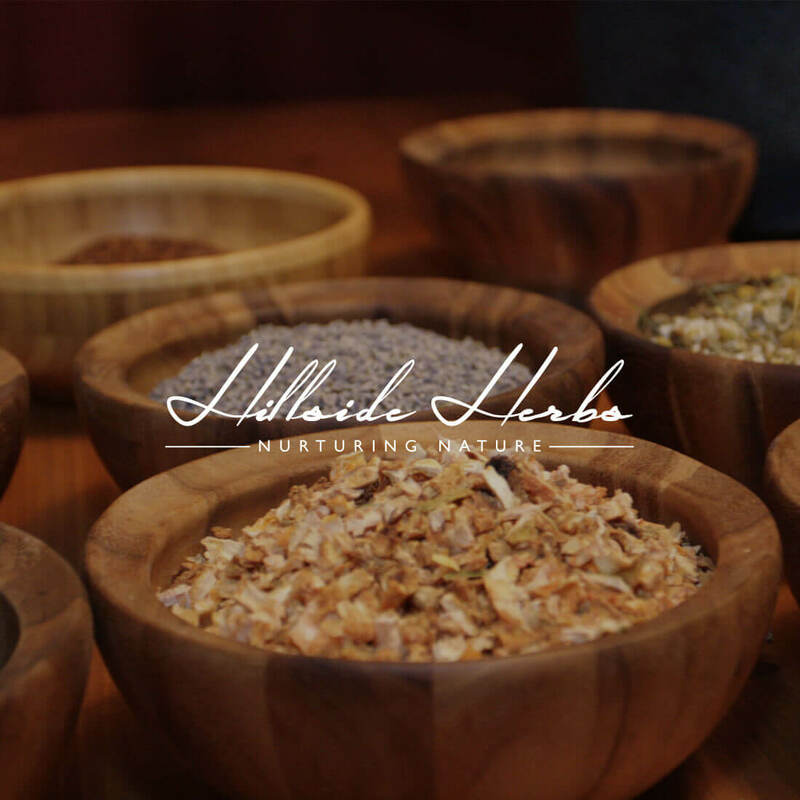 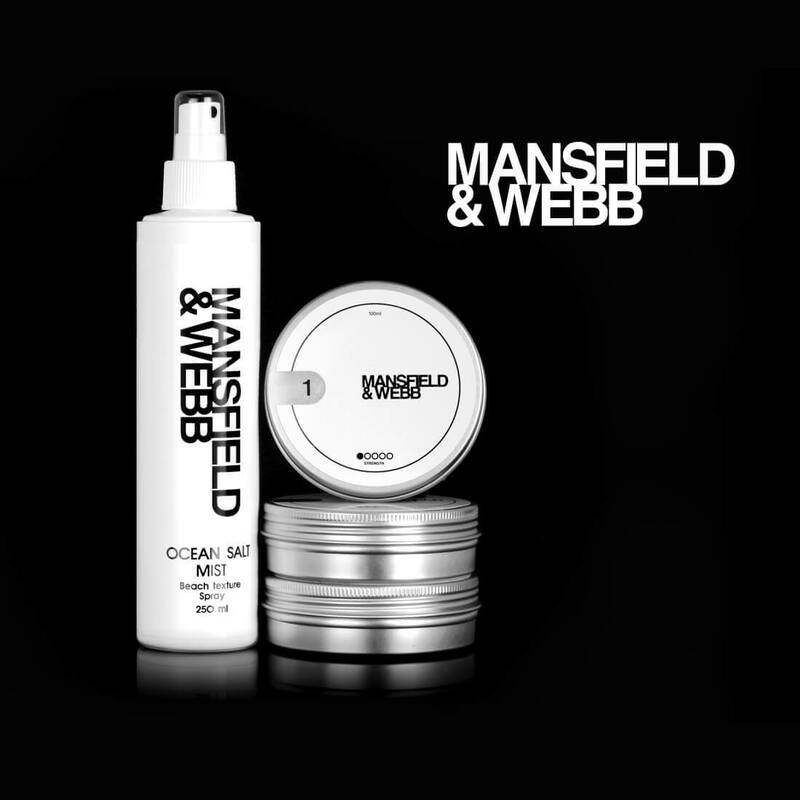 After freshening up their branding, we were able to create a new slick, clean and professional look. 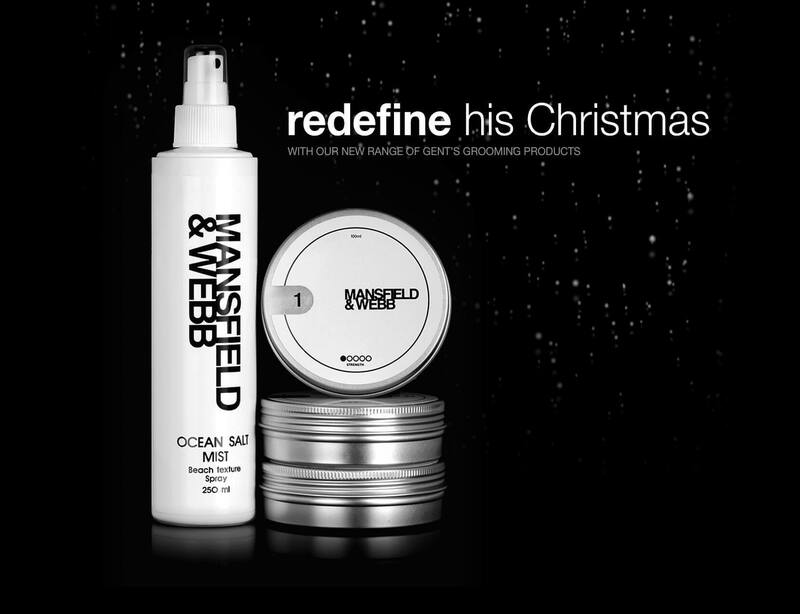 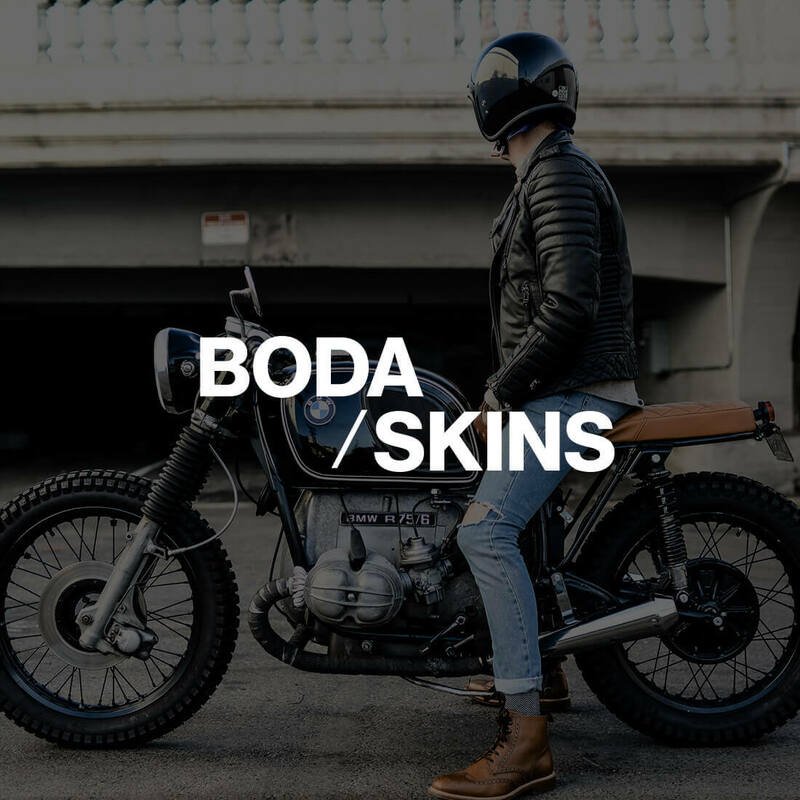 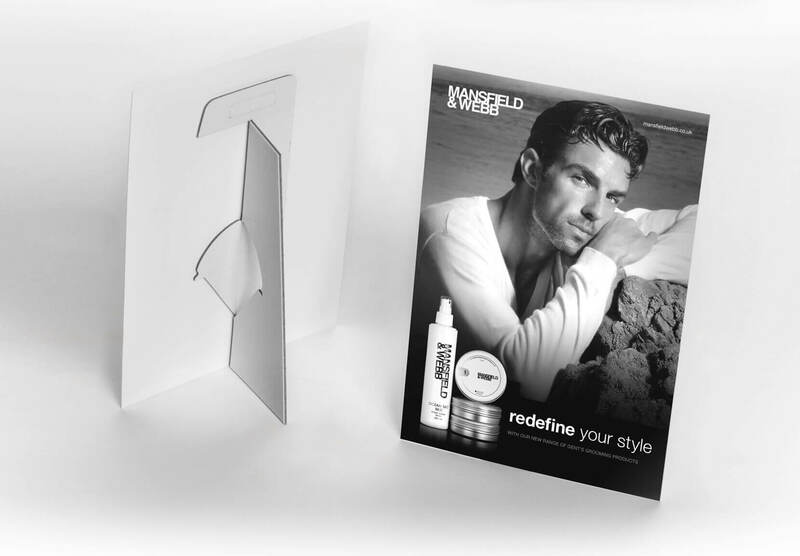 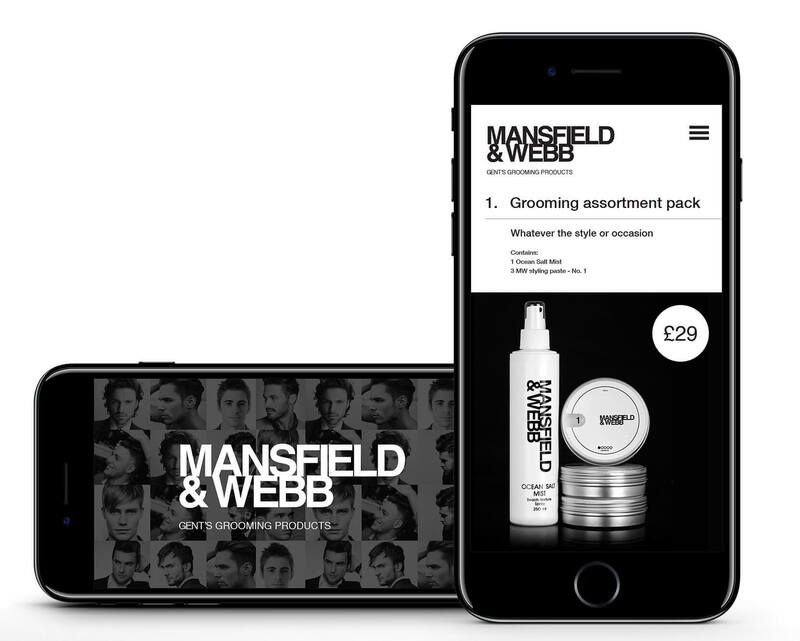 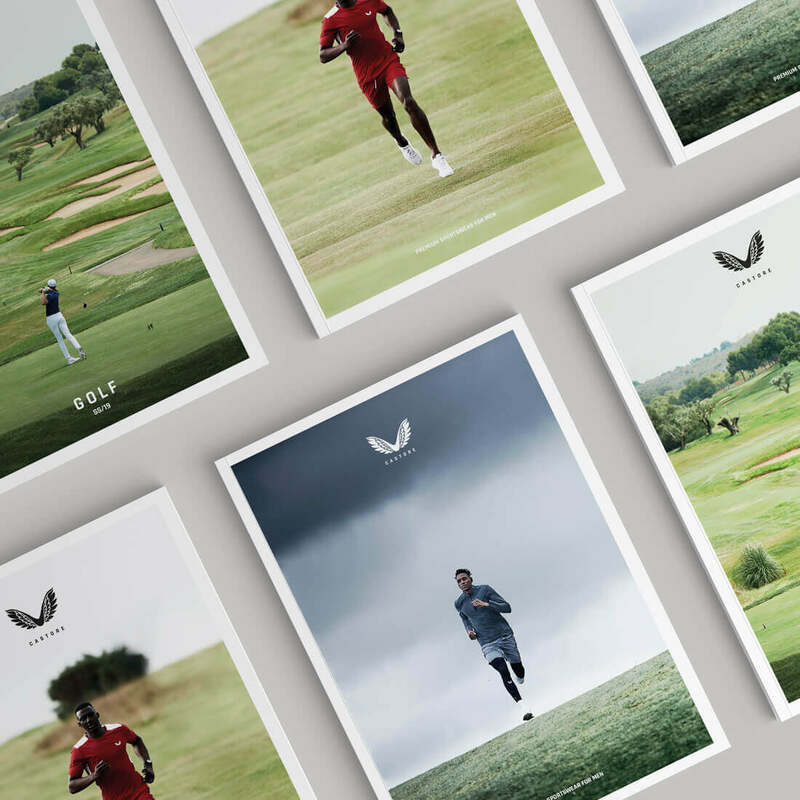 This was then carried through into the in-house literature, marketing material, website design and product packaging which enabled the new styling to be used for the launch of a new range of Men’s grooming.